When you think Chevrolet, you can’t help but think of the Silverado. As it’s one of our most popular vehicles here at Queenston, we were excited when Chevrolet released a sneak peek of the redesigned 2016 Chevrolet Silverado 1500 pickup. 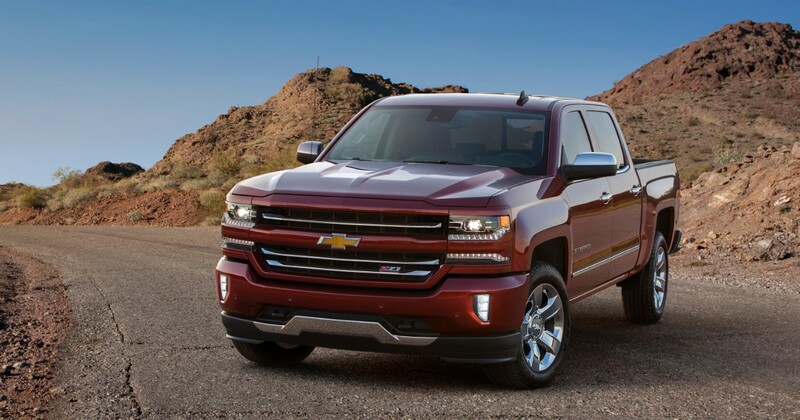 “The redesigned 2016 Silverado will build on Chevy Trucks’ legacy of dependability. It will feature a more muscular appearance and offer new customer-focused technologies,” said Joe De Stefano, brand manager, Chevrolet Trucks in Canada. The Silverado’s bold new front end design adds aggressive horizontal elements, sculpted hoods and dramatic lighting. Other changes for 2016 will include expanding the use of 8-speed automatic transmissions, updated Chevy MyLink with support for Android Auto and Apple CarPlay, and additional safety technologies. We will receive more information later this year regarding the 2016 Silverado’s revamped design – stay tuned to Hamilton Auto Blog for updates! In the meantime, visit us at www.queenstonchev.com to browse our expansive Chevrolet inventory. We all know this has been a big year for Chevrolet and their entire full-sized truck line. 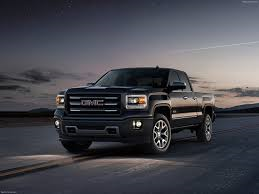 With the reengineering of the 2014 Chevrolet Silverado 1500, 2500 and 3500, we saw a lot of big changes and truly got a sense of what Chevy meant when they said “finding new roads”. Well, on November 20th at 12:30pm ET at the Los Angeles Auto Show, Chevrolet will be revealing the final piece to Chevrolet’s pick-up truck portfolio with the reveal of the 2015 Chevrolet Colorado. We are inviting you to join us on our AutoHwy Facebook page on November 20th at 12:30pm for the LIVE reveal in Los Angeles! As always, we encourage you to contact us if you are interested in any of the vehicles in our award winning line-up by visiting us at Queenston on the Mountain or Queenston on Centennial. 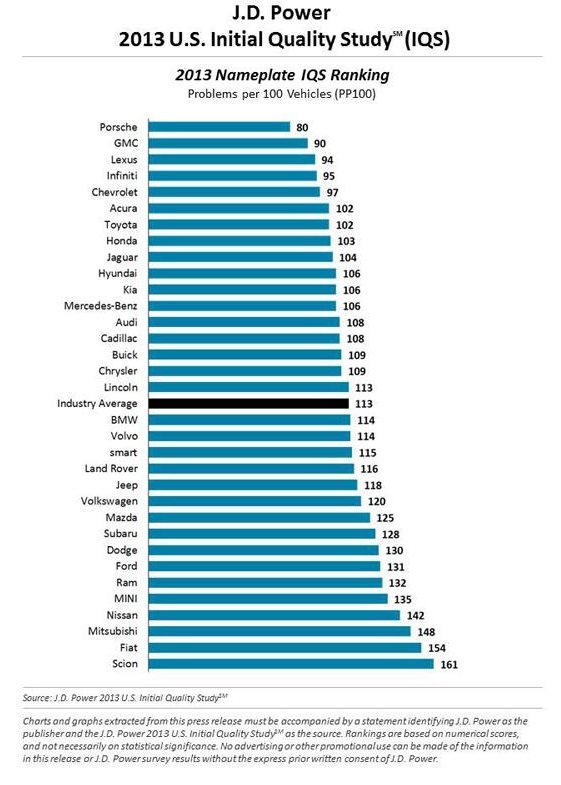 For the latest and up to date information make sure to follow us at Hamilton Auto Blog. The Chevrolet Hockey Helmet Program Is Back At Queenston! 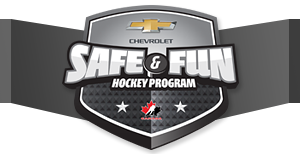 The Chevrolet Hockey Helmet Program is back in conjunction with Chevrolet’s Safe & Fun Hockey. This program was created in 1999 for today’s youth to adopt proactive attitudes toward safety, as well as foster a healthy and positive attitude toward “competition, teamwork, fair game and grace under pressure” in hockey. Through an ongoing partnership with Hockey Canada, in the last 2 years, Chevrolet handed out over 25,000 free hockey helmets to parents of 5 year olds in Canada. This year, all players born in 2008 who register with Hockey Canada are eligible to receive a free Bauer Hockey Helmet. It is important to note that parents must register their child to receive this offer. coaches, managers or other team officials may not do so. What is required? Your child’s birth certificate/passport or other provincial/federal documentation that states his/her age. Proof of registration with a Canadian Minor Hockey Association in this current hockey season. If you meet the above requirements, all you have to do is drop by one of our two dealerships’ Queenston on the Mountain or Queenston on Centennial. Present us with the appropriate documents for verification purposes and we will present you with a voucher to redeem for your child’s helmet at your local Forzani store (SportChek, Sport Mart, Hockey Experts, Intersport or Sports Experts). In your package, you will also receive information and hockey-related items from Chevrolet Safe and Fun Hockey, Hockey Canada, Forzani and Bauer.